With so many platforms to choose from, it seems that there’s an unlimited opportunity get your brand message out there. But if you’re new to the performance marketing space, it can also be quite confusing. 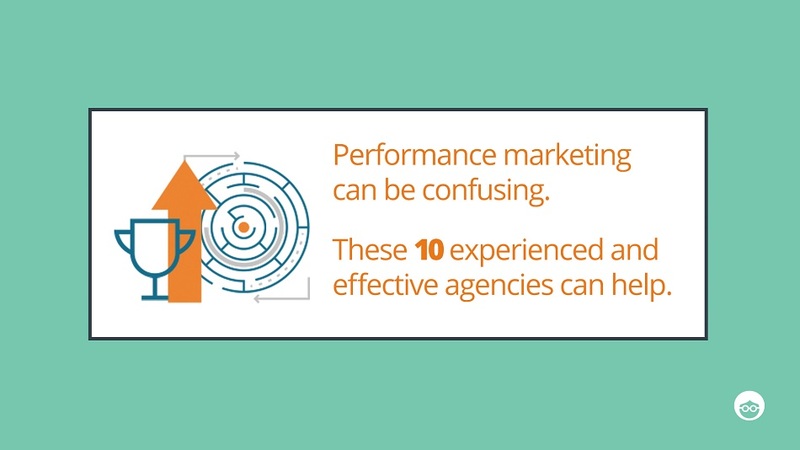 The following 10 agencies understand performance marketing goals and can help clients target and acquire the right audience in the most efficient way possible. AdParlor offers data-driven solutions across social networks to increase conversions and deliver ROI. They have self-serve, hybrid, and fully managed options, and work with Facebook, Instagram, Twitter, Pinterest, LinkedIn, Snapchat, and premium video outlets, enabling brands to see all their data on a single dashboard across social platforms. The agency has clients across multiple verticals, including e-commerce, retail, telecommunications, travel, CPG, and automotive including Molson Coors (case study), MGM Resorts, Secret Escapes and more. YellowHammer was founded on the idea that a client should be able to go to just one agency to handle all of its digital advertising. They do display, native, social and video, and have developed their own programmatic media buying platform called UPshot. The agency works with brands such as Nordstrom Rack (case study), Bankrate, Living Social, Open Sky, Domino’s and Wayfair. 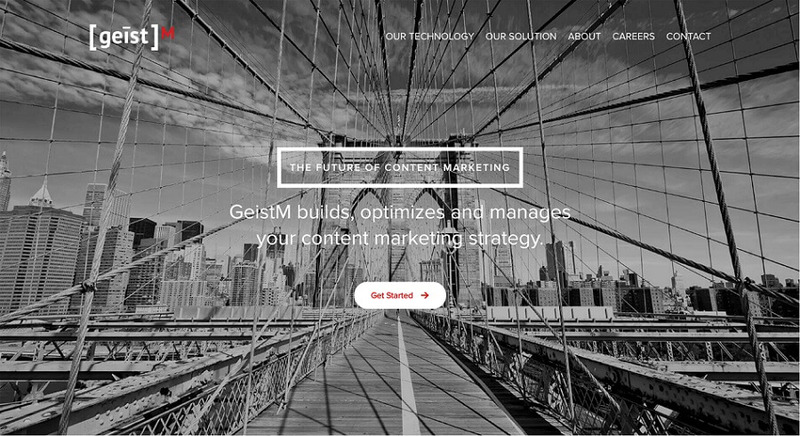 GeistM uses a proprietary platform called Blackfire for media buying and analytics. 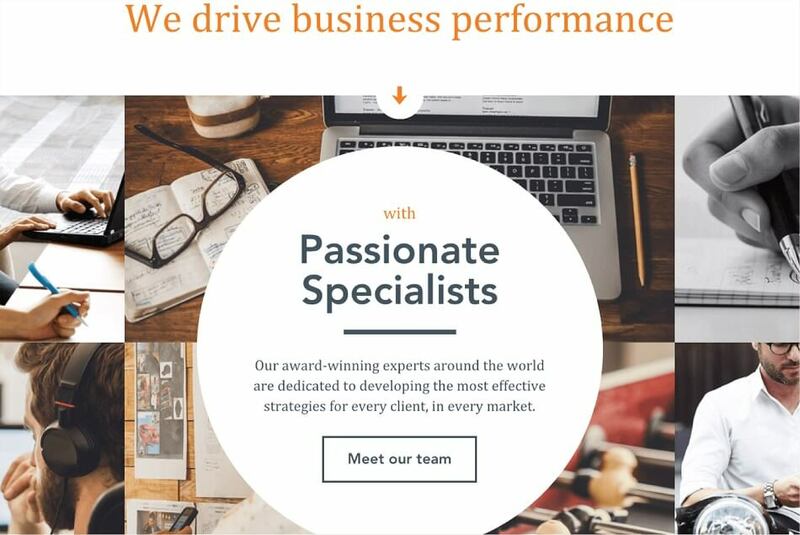 They do everything a client needs for profitable customer acquisition, including content creation and optimization, audience targeting, bid management and social strategy. The agency works with LG, Proactiv, LearnVest, PayPal and other big brands. As Facebook experts in Los Angeles, MuteSix offers a full range of customer acquisition services including search engine marketing, email marketing, native ads, conversion rate optimization, affiliate program management and Google AdWords. The shop works with USA Today (case study), MeUndies, Headspace, Rinse, Chef’d, Grunt Style, and many other brands. They also have an impressive blog and podcast. Learn more about their work for Grunt Style in our interview with MuteSix’s CMO Stuart Anderson below. OrionCKB delivers expertise in scaling advertising on social and search. They offer direct response and customer acquisition for performance advertisers in ecommerce, lead generation and mobile. They have in-depth experience with Facebook, Twitter, PPC, Instagram, mobile, video and content optimization. The shop works with brands such as Hallmark (case study) and Thumbtack, as well as clients in higher education, organic beauty and streaming video. 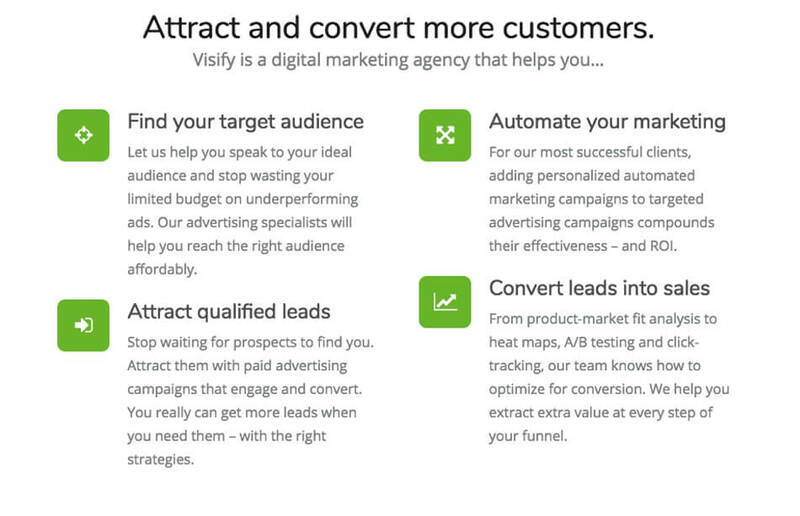 Visify focuses on helping businesses build fast. 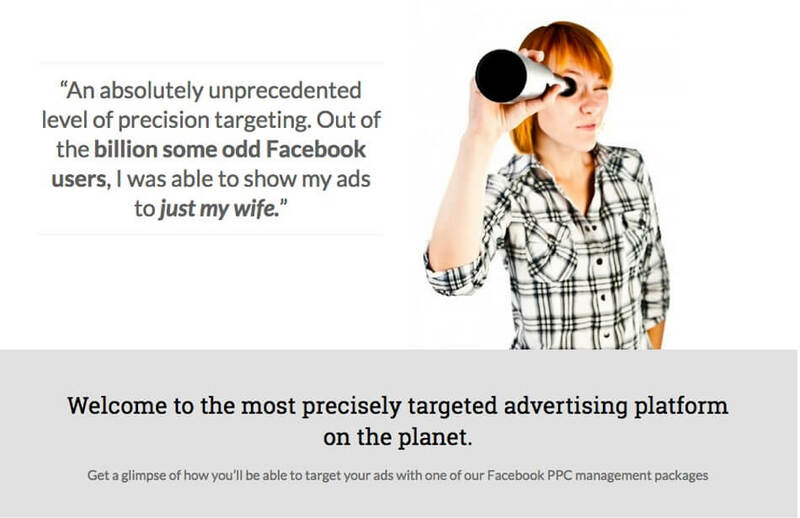 They do targeted ad campaigns on Facebook, Google and LinkedIn, as well as retargeting, conversion optimization, SEO and search engine marketing, marketing automation, email retargeting, and analytics to ensure companies are fully optimized for sales. The agency is geared toward clients with some content or a funnel already in place that generate between $1 million and $20 million in annual revenue. AdVenture delivers precision-targeted Facebook ad campaigns as well as custom packages to generate leads, gain exposure and increase clickthroughs. It also provides image design services. It works with AdWords, landing page optimization, Google shopping campaigns and more. The shop offers packages for every budget plus à la carte options. AdVenture has worked with GlobalTranz, Moissanite.com, Dish Network, and over 350 brands around the world. Socius is a digital marketing provider that offers social management, email marketing, design, conversion analytics, SEO and a strong Facebook targeting tool. This Florida-based shop has worked with South Tampa Immediate Care (case study) and much other urgent care and medical providers. The agency even offers potential clients a free site analysis. 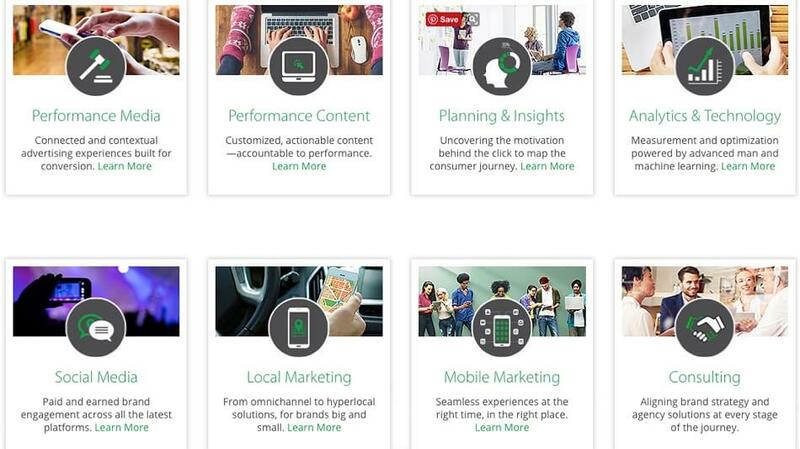 Performics is extremely conversion-focused and uses a rigorous test-and-learn methodology to optimize ad buys across platforms. In addition to traditional performance marketing, they offer “performance content”—optimizing actionable content in pursuit of ROI goals. Performics also offers planning guidance and analytics with a “measure, optimize, convert, repeat” philosophy. The shop works with big brands like HP, Kiehl’s (case study), Kohl’s, H&M, Nestlé, and UnitedHealth Group. iProspect offers a multitude of digital services and data analytics to maximize results and reach consumers at every touchpoint. The agency works with search, social, performance display, lead generation, affiliate marketing, native ads and influencers. Clients include adidas (case study), General Motors, Hilton, Microsoft, Neiman Marcus and more. paid option? There are so many options out there that I’m totally confused.